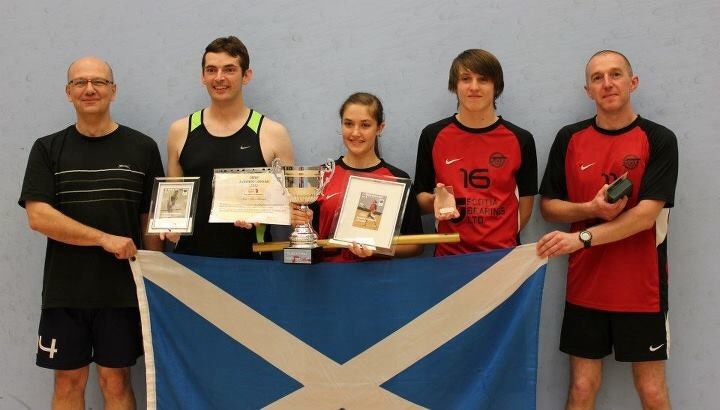 Formed on the 25th of Feb 2009 on the squash court at Grangemouth Sports Complex by four enthusiastic members, Gordon & Lesley Archibald, Lynn Pascal and Davie Straiton. The club has grown gradually year on year adding more ages groups and training sessions as the Falkirk Cannons became a formidable force in the world of Rock-It-Ball as it was known then. 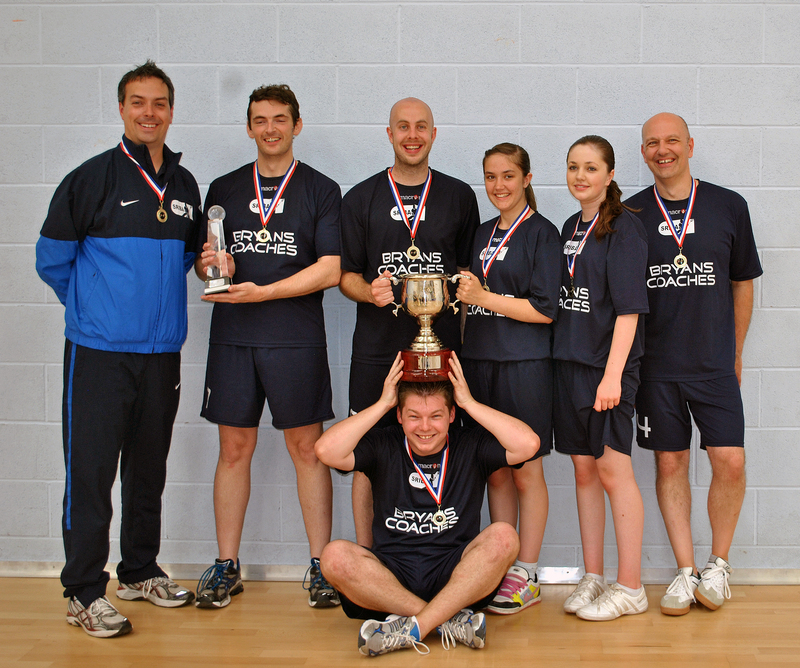 The club have won the inaugural Scottish and UK Club championships in 2011. In the same year we had Meghan Plummer finish 3rd in the Youth V2 World Championships and Scott MacMichael finish 1st in the Senior V2 World Championships. As if this was not enough our 7 club members formed the backbone of the Scotland team that won the Senior V5 World Cup in 2011. The following year we had Meghan Plummer go one stage further as she won the Youth V2 World Championships and Scott MacMichael came a very close 2nd the Senior event only missing out on another victory by 1pt. Since then we have had many players gain national caps in both V2 and V5 competition and continue to represent very well in all areas. We have several fully qualified coaches, run taster sessions and hold, Cadet, Junior, Youth and Senior squad training sessions for both V5 (team) and V2 (individual) every week. For training times and venues please visit our training page. you guys are doing aprecious ajob. i know how hard it is to engage media with vx. what you have achieved with TransWorlsSport is amega achievement that am delighted to appreciate your work. lots of love. VX forever.